Carbon Blush are now proud to announce we have been awarded a 5 star rating by The Good Salon Guide. 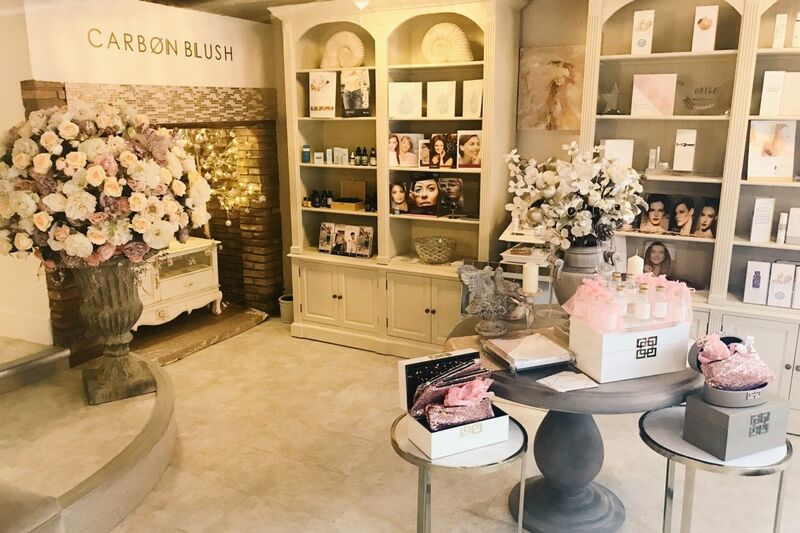 The clinic specialises in both medical and natural skin health and rejuvenation as well as non-surgical anti-ageing cosmetic procedures performed by skilled Harley Street practitioners. Doctors, skin clinicians, makeup artists and permanent makeup artists all work together to provide you with an advanced aesthetic rejuvenation. You must be healthy on the inside and the outside in order to radiate a healthy appearance. Nutritional therapy, personal training, NRT and yoga are some of the services we offer for you to achieve a healthy body which aids in you performing and looking at your optimum. Your mind and body must experience regular relaxation and stress-relieving therapies in order to function optimally and to heal itself of illnesses. Aromatherapy facials, Indian Head Massage, hypnotherapy, reiki and counselling are some of the therapies we provide for you to achieve a relaxed state and induce healing of all kinds of common ailments. A truly relaxing experience So professional.